I have a thing about organization. My life in general seems to run much more smoothly if things are organized. 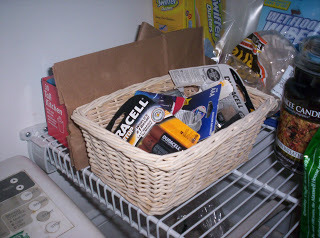 One of my greatest tools for keeping groups of things organized is baskets. I use them in all shapes and sizes and, lest you doubt that this is true, I went around the house yesterday snapping pictures of some of my baskets. This one is on top of our desk in the office area and keeps computer games organized. 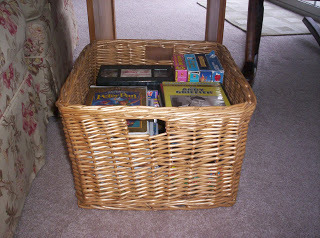 This basket in the living area is full of dvd’s and videos. This one is on a shelf near the bottom of the pantry and holds batteries. 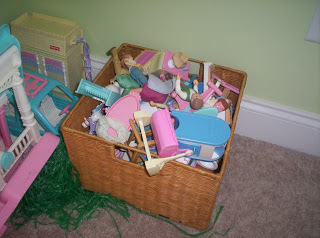 In the girls’ playroom, various baskets hold horses, dolls, doll accessories and dollhouse paraphernalia. 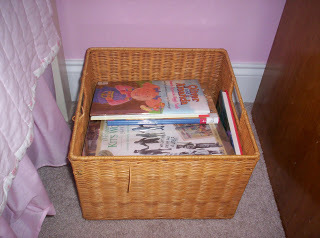 Library books are kept in this basket which is beside one of the girls’ beds. By the other bed is a basket that holds their cd’s and cassette tapes. 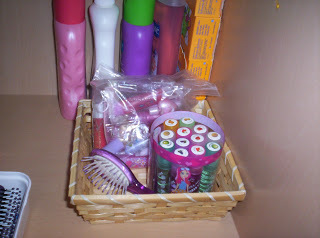 Under the sink in the girls’ bathroom is this basket that holds nail polish, lip gloss and other “beauty” products (which, at their current ages, they are only allowed to wear when they play dress up). 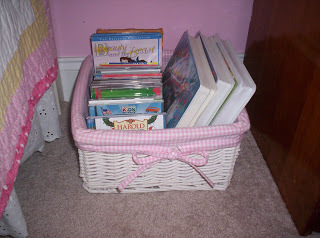 There are a few other baskets throughout the house, but I think you get the drift! : ) Baskets are attractive containers, can be easily moved around and make it simple for me to keep similar objects grouped together. 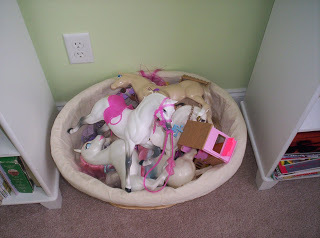 For more organizational tips, visit Works For Me Wednesday at We Are That Family. While I’m hooked on baskets, you can see what others are hooked on at Hooked on Friday hosted by Hooked on Houses.Don’t miss a post at Girls to Grow! 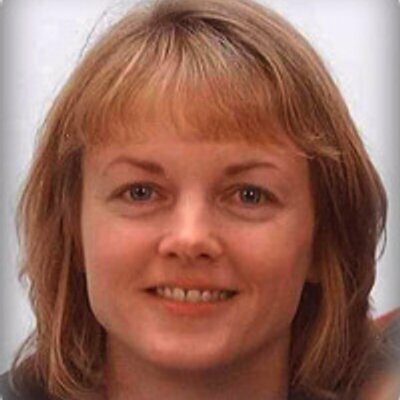 Click here to sign up in a feed reader. I like seeing how others use baskets. You have GIRLS!! 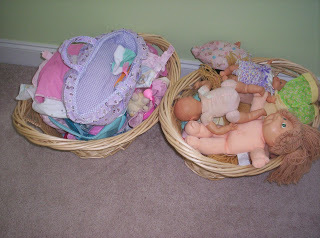 All your baskets have the lovely pastel pretty colors. Lucky you. 😉 I have all boys, lol. Ahhhhh, a woman after my own heart!! Beautiful, just beautiful!! 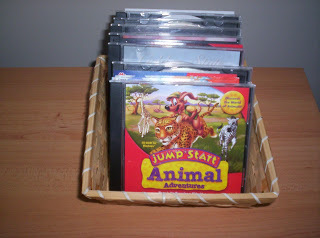 i love baskets for organizing too! I have them all over my house!